Condition: Full furnished. 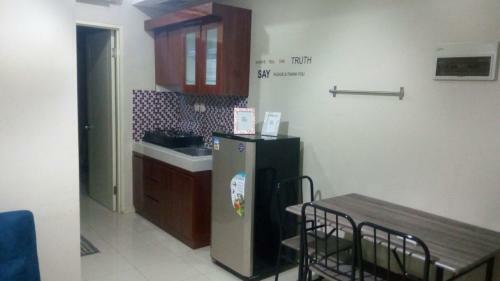 Flat TV, Kulkas, Air Conditioner, full kitchen set, access card lift. 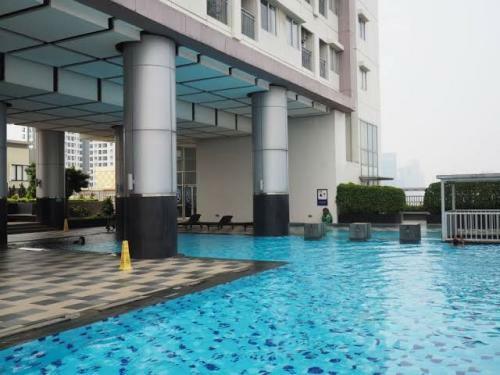 Fasilitas di apartemen meliputi: Olympic Outdoor Indoor Swimming Pool, children playground, fitness center, retail lifestyle, dan juga sky garden. 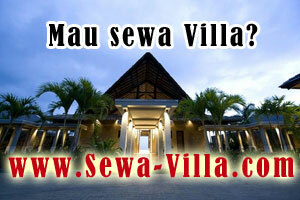 Sekolah : IPEKA, Tunas Muda, Global Internasional School, Bina Bangsa School, Notre Dame School. 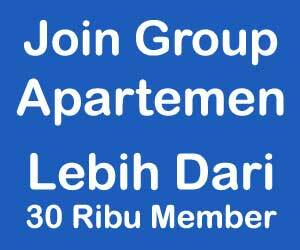 Mall: Puri Indah Mall, Lippo Mall Puri, Carrefour, Hypermart. 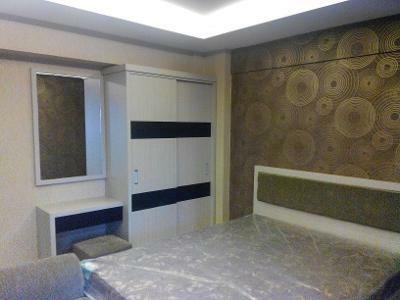 Condition: Furnished completed with TV, TV HDMI, Air Conditioning, Kitchen, Wireless Internet, Kulkas / Fridge , Water dispenser, Microwave, Water Heater. Facility: Residents can enjoy a variety of five-star facilities provided by The Aspen Residences @ Admiralty include a fitness center, bakery and shops, health center, vertical garden landscapes, reflection pond, BBQ area and parking. 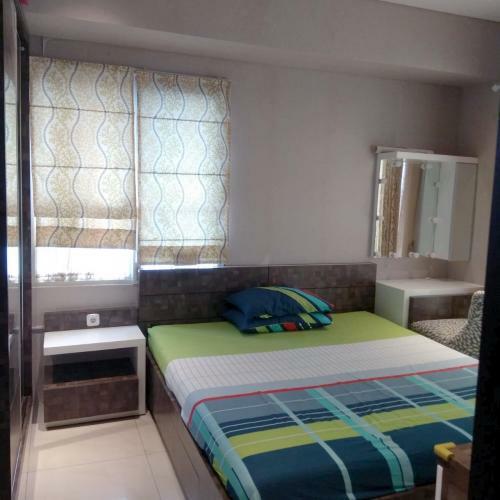 There is also a swimming pool for adults and children, a gym, a sand pool for children, occupant access cards and an ATM center along with 24-hour security. The Aspen Residences @ Admiralty is built with a luxurious and exclusive residential concept that has 9 to 11 units on each floor of the apartment. 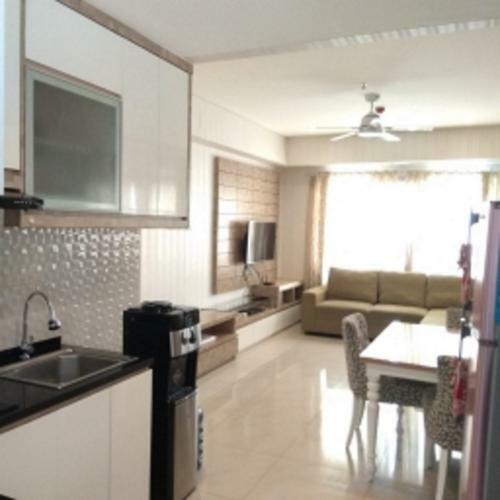 This apartment also emphasizes natural nuances with tropical resorts and golf views. 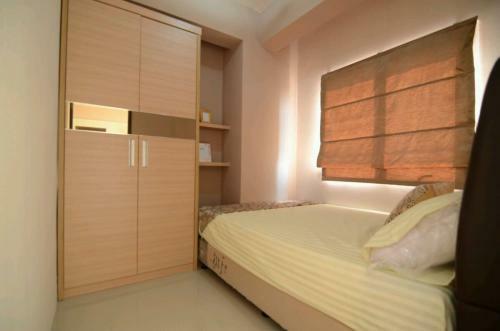 This apartment with complete facilities carries the green area theme and was developed by PT Harmas Jalesveva. 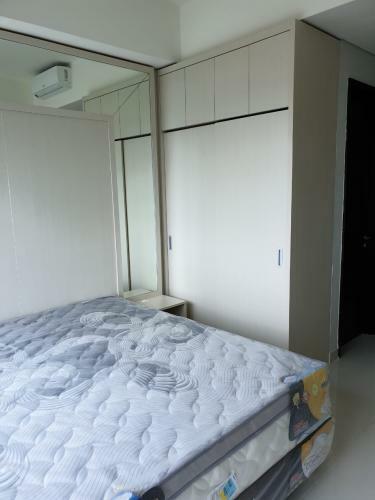 The location of The Aspen Residences @ Admiralty is also close to the Cilandak and Lebak Bulus Toll Doors. 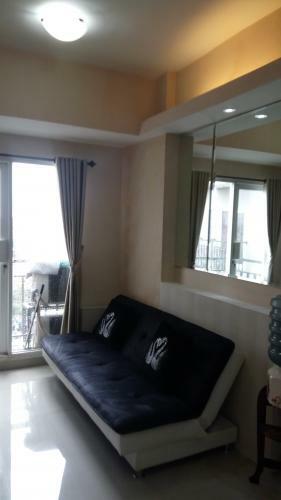 Moreover, this apartment will be close to the MRT station in Fatmawati, so it will increase the selling value of the investment in the future. 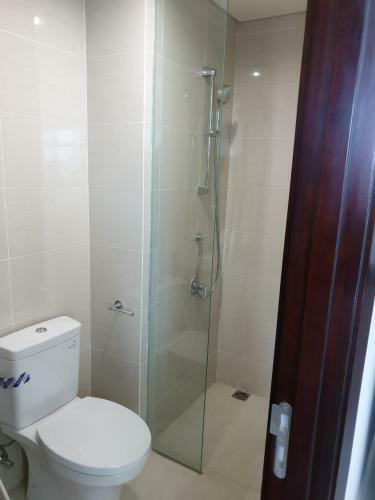 The residents can access public transportation facilities 24 hours non-stop. 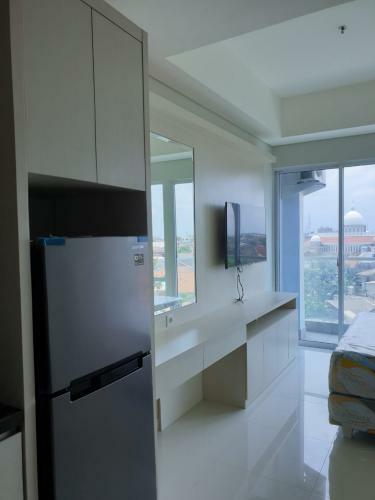 In addition, this apartment is surrounded by several malls, such as ITC Fatmawati, Citos, Cinere Mall, Gandaria City, Pondok Indah Mall, and Poins Square, making it easier for residents to shop efficiently. Facility: Sedangkan untuk fasilitas, Green Bay memiliki kolam renang, pusat kebugaran, lapangan basket, restoran, bar, dan mini market. Aspek keamanan juga diperhatikan dengan serius di apartemen ini, bisa dilihat dari pengunaan kartu akses, instalasi CCTV, dan satpam yang berada di lobi selama 24 jam. Fasilitas yang ditawarkan juga lapangan tenis, family mart (24 jam), binatu, food court, ATM dan garden car park. 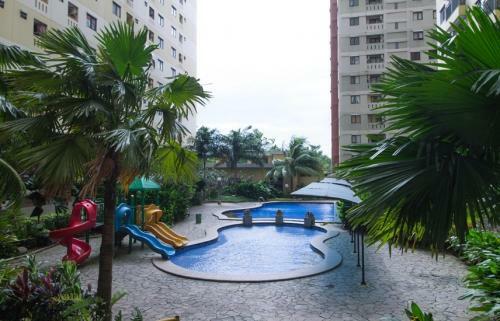 As for facilities, Green Bay has a swimming pool, fitness center, basketball court, restaurant, bar and mini market. 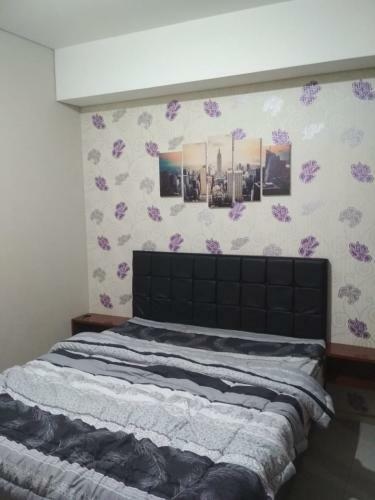 Security aspects are also taken seriously in this apartment, can be seen from the use of access cards, CCTV installations, and security guards in the lobby for 24 hours. 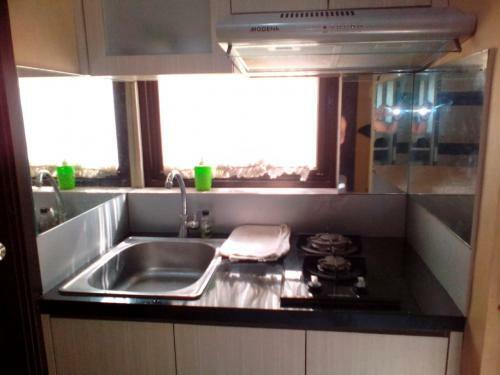 The facilities offered are also tennis courts, family mart (24 hours), laundry, food court, ATM and garden car park. Untuk harganya 2 M (Include surat2 ganti nama) dan masih bisa di nego. 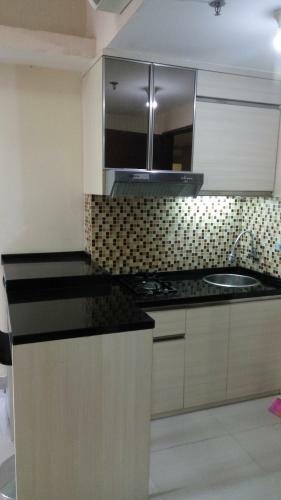 Apartemen Green Bay Pluit terletak di Pluit, daerah yang sangat dekat dengan pinggir laut. Meskipun apartemen ini berada di bagian paling utara Jakarta, tempatnya sangat mudah diakses berkat jaraknya yang dekat ke Tol Lingkar Dalam dan Tol Lingkar Luar. Untuk pilihan transportasi umum, penghuninya bisa menggunakan Transjakarta atau Metro Mini. 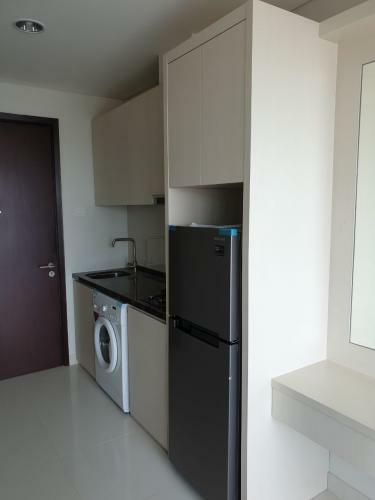 Akan tetapi, kereta api bukanlah pilihan untuk berpergian dari dan ke apartemen ini. 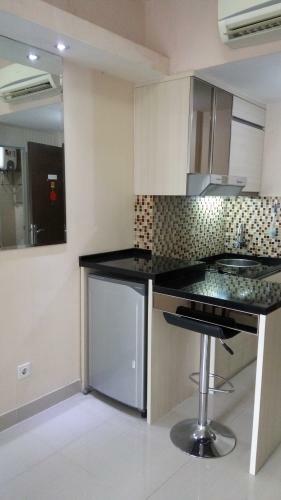 Apartemen Green Bay Pluit hanya 10 menit dari Bandara Internasional Soekarno, rumah sakit, sekolah, dan universitas. 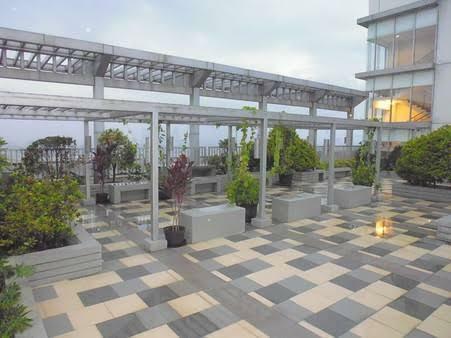 Green Bay Pluit memiliki 3 fase pembangunan: Coast View Apartments, Bay View Apartments, dan Seaview Kondominium. Lokasi apartemen ini sangat strategis yakni berada di Jalan Pluit Karang Ayu dan tepat berada di pinggir pantai sehingga membuat penghuni bisa langsung mendapatkan pemandangan langsung ke laut. Akses menuju ke berbagai tempat di Jakarta Utara dari Apartemen Green Bay Pluit pun bisa dengan mudah ditempuh, seperti Bandara Soekarno-Hatta yang bisa Anda tempuh dengan waktu kurang lebih 15 menit. 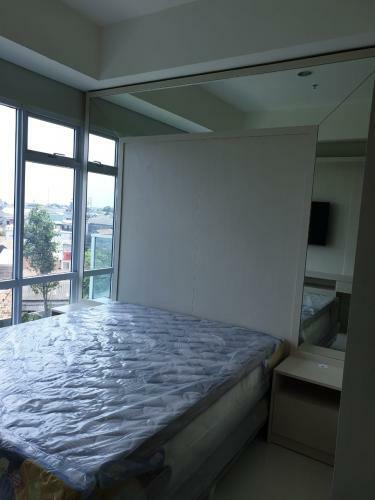 Apartemen yang masih satu lingkungan dengan Mall Baywalk ini pun begitu dekat dengan Pantai Indah Kapuk, Pluit, dan daerah lainnya yang merupakan pusat bisnis dan perkantoran. 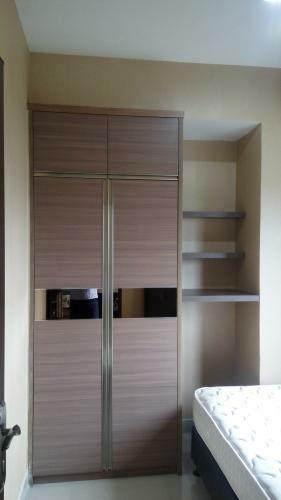 Refridgerator, Wardrobe in Master Bedroom, Water Heater, all in New Condition. 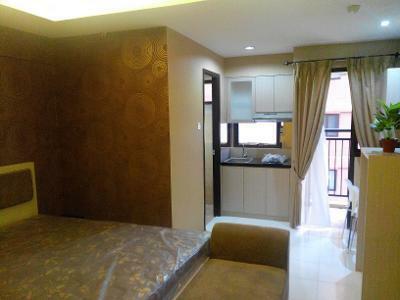 Green Bay Pluit Apartment is located in Pluit, an area very close to the seafront. 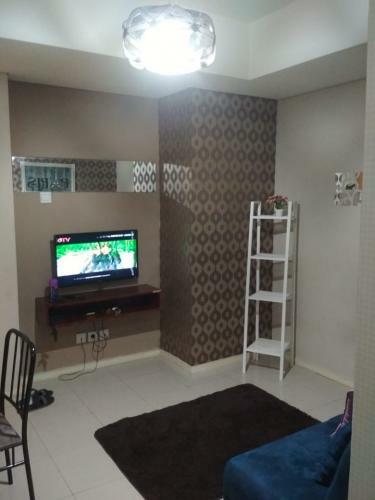 Although this apartment is located in the northernmost part of Jakarta, the place is very easily accessible thanks to its close distance to the Inner Ring Toll and Outer Ring Toll Road. For public transportation options, residents can use Transjakarta or Metro Mini. 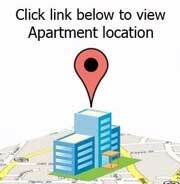 However, the train is not an option to travel to and from this apartment. 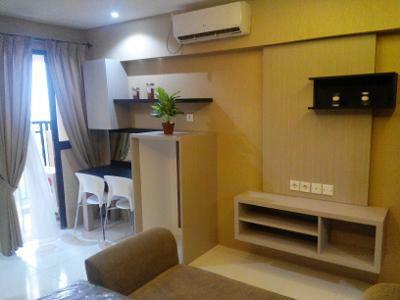 Green Bay Pluit Apartments are only 10 minutes from Soekarno International Airport, hospitals, schools and universities. 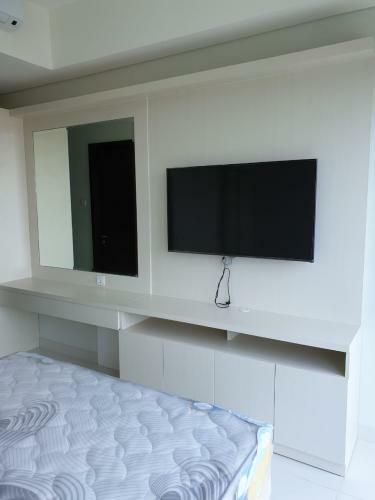 Green Bay Pluit has 3 development phases: Coast View Apartments, Bay View Apartments, and Seaview Apartments. 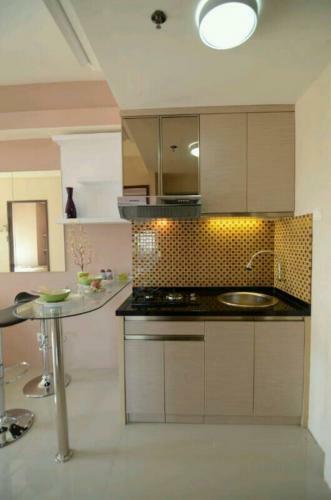 The location of this apartment is very strategic which is located on Jalan Pluit Karang Ayu and right on the beach so that residents can immediately get a direct view of the sea. 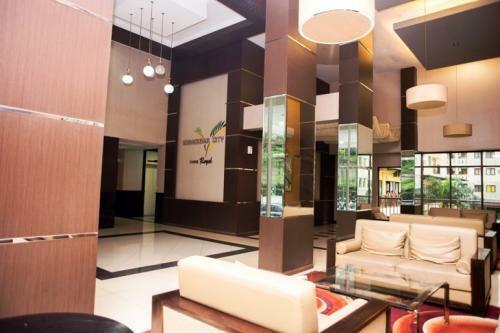 Access to various places in North Jakarta from the Green Bay Pluit Apartment can also be easily reached, such as Soekarno-Hatta Airport, which you can travel in approximately 15 minutes. 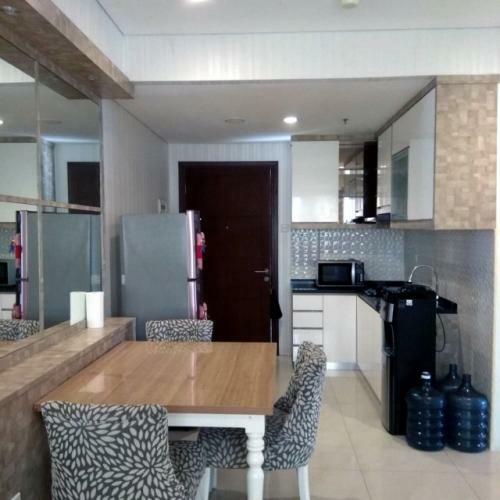 The apartment which is still one neighborhood with Mall Baywalk is also so close to Pantai Indah Kapuk, Pluit, and other areas that are central to businesses and offices. 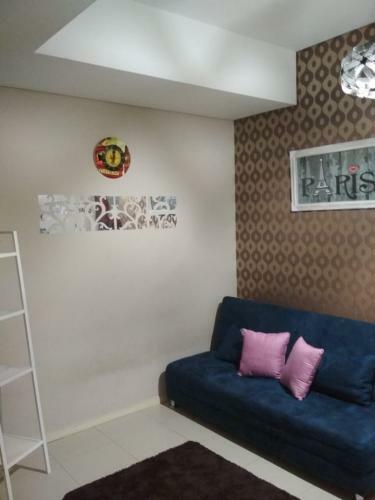 4 Swimming Pool, Laundry, ATM Mandiri, BRI & Bersama, Mushola, Kantin, Keamanan 24-jam, Apotik, Kios, Kartu Akses Lift, Lapang Parkir, Taman Bermain Anak, Minimarket, Spa, Salon, Klinik, Pijat Refleksi, Reception. 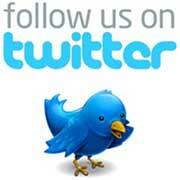 Office: Nestle Arcadia, Siemens, PHE Tower, Menara 165, Trakindo, Cilandak KKO, Graha Simatupang, Antam, Oleos, DepTan, Elnusa. School/Uni: Universitas Pancasila, UI, Gunadarma, High Scope, Cikal. 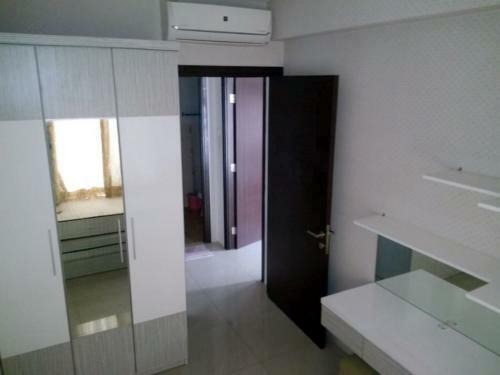 Additional Info: Apartemen berkelas di lokasi strategis dengan harga terbaik di sepanjang area bisnis TB Simatupang Sangat strategis dan cocok untuk hunian yang nyaman atau Investasi. Just walking distante to Citiwalk, Shangrila hotel etc. 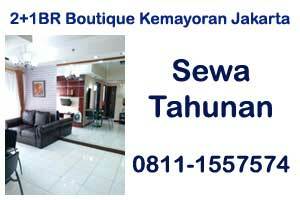 Located in the heart of Jakarta.